The Queensland Police Service is urging travellers to be wary of how they obtain their ‘ESTA’ and to avoid third party vendors. 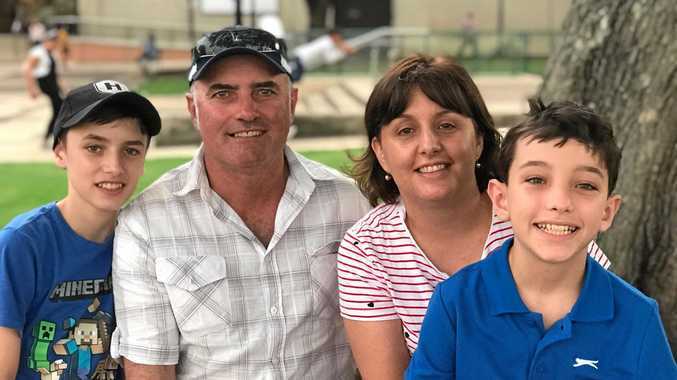 SEPTEMBER is the peak period for Australians holidaying in the USA, but some Queensland travellers are being duped before their holiday even begins by unauthorised websites selling visa waivers. A visa waiver via the Electronic System for Travel Authorisation (ESTA) is a requirement for most Australians travelling to the USA. The Queensland Police Service is urging travellers to be wary of how they obtain their 'ESTA' and to avoid third party vendors. 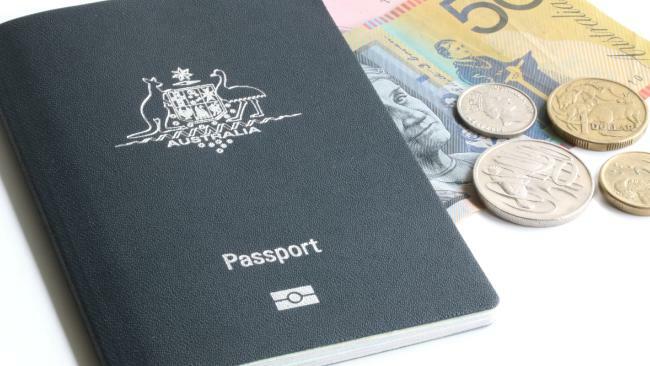 Unauthorised websites acting as third-party providers of visa waivers are charging unnecessarily inflated fees and may even be putting travellers' personal data at risk without providing a visa waiver to paying customers. These websites vary in how they operate and while some websites are lawful third-party providers charging significant 'service fees', other websites fraudulently impersonate the United States Government and charge customers exorbitant amounts without ever providing the visa waiver. While personal information is used by many businesses for legitimate purposes, this is not always the case; providing your personal information to these websites could be putting your personal information at risk. It can be difficult to distinguish the official website from an unauthorised website so keep in mind that a visa waiver obtained from the USA Government, the official ESTA provider, will only cost US $14 and involves a straightforward online application. If in doubt, don't rely purely on internet search results and instead visit the Australian Government's Smart Traveller website for the direct link to the official ESTA application page. If you have been affected by this kind of activity, report it to Scamwatch.